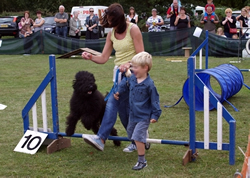 All about our Fun Dog Show. 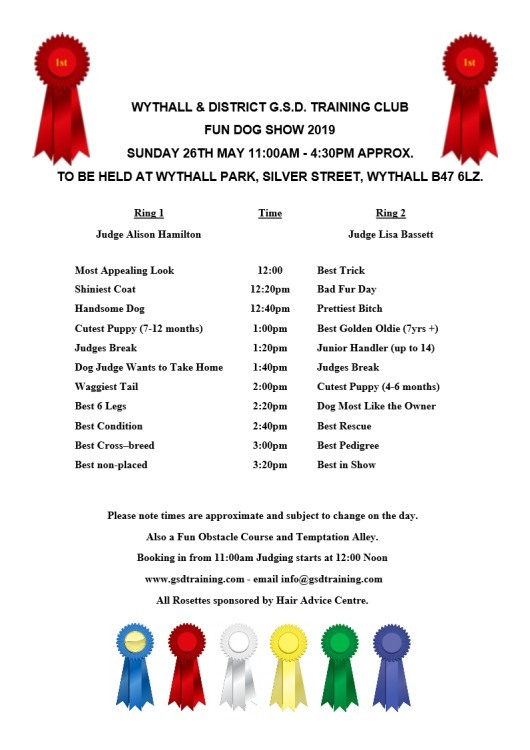 Booking in from 11:00am judging starts at 12:00. Show schedule can be downloaded in pdf by clicking here.